The Christian walk can be met with Life struggles and burdens, which can cause us to fall. God is one who can strengthen and change us to bring us to a place where we are strong again. 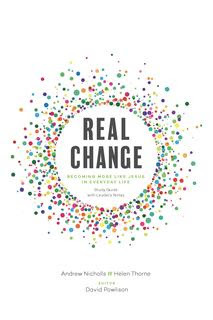 REAL CHANGE is a short book that is meant to be done as with a Group, but most certainly can be done as a individual Bible Study. REAL Change should take 6 weeks to go through, but it most certainly can be done at an individual pace. REAL Change shows us how God is working WITH us and not AGAINST us! Each chapter has lots of Discussion Questions, Scripture to reflect upon, Homework, Change Projects and Pray points. I have done many Bible Studies with Groups, but none as detailed, encouraging and with such a great focus on the topic. The Homework and Lessons are formatted in a way that is easy to understand, yet challenging for the goal in mind. CHANGE that will bring your relationship with Jesus to renewed faith! I was really impressed and Challenged throughout reading this book. 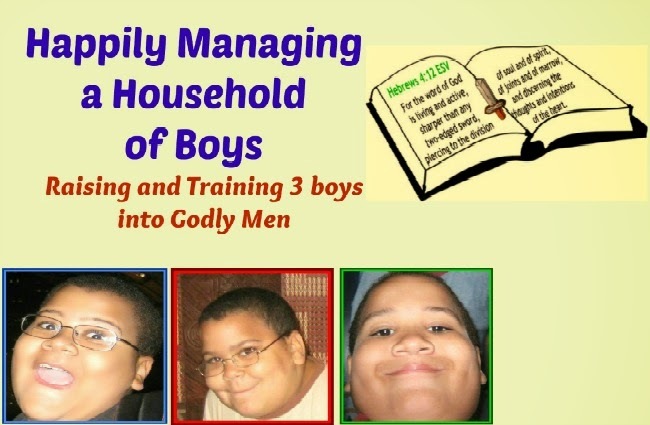 I am going to go back and do this as an actual Bible Study here at home. EXCELLENT book for new and mature Christians!